The University Library's Special Collections offers UCSC's academic community, visiting scholars, and the general public access to the library's most unique holdings. Established in the late 1960s, the department supports the University's academic program and its instructional and research interests. 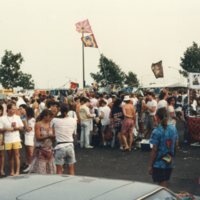 It also preserves and promotes collections that hold particular historical and cultural significance to an international scholarly community, houses and provides access to publications and archives focusing on the geographic region of Santa Cruz, and serves as the repository for UCSC administrative archives. More information is available on the Special Collections and Archives website. 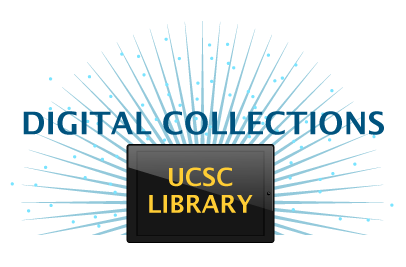 The Digital Initiatives Department supports the UCSC Libraries with guidance and digital services including digitization, archival storage of electronic files, metadata creation, curation of "born digital" materials, and support for emerging technologies. 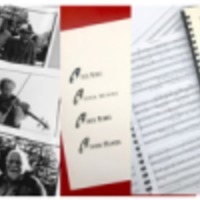 Openly available digitized collections are available on our Digital Collections site. 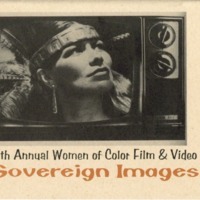 The department also prepares digital images for instruction and teaching at UCSC, and makes them available in ARTstor. More information is available on the Digital Initiatives website.